Anthony is responsible for creating and writing some of the UK’s most beloved and successful television series, producing the first seven episodes (and the title) of Midsomer Murders. He is the writer and creator of award-winning drama series Foyle’s War, which was the Winner of the Lew Grade Audience award for BAFTA. DCS Foyle was voted the nation’s favourite detective in 2011. 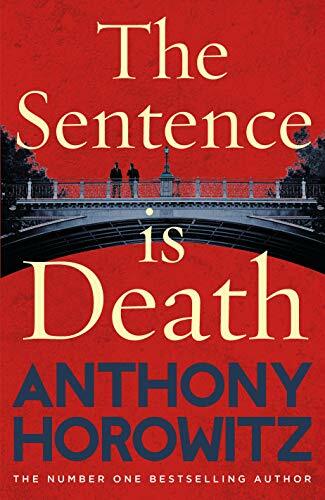 Anthony has also written other original complex dramas for ITV, particularly thrillers. Collision, a major five part “state of the nation” piece was transmitted on ITV1 in November 2009 to seven million viewers a night. He followed this with the equally successful legal thriller Injustice, also for ITV 1 - transmitted in June 2011. Foyle’s War returned in March 2013 as a Cold War thriller and was greeted with such critical acclaim and demands for more that he wrote one final series, bringing the show to an end in January 2015. Anthony's latest show New Blood will premiere on BBC iPlayer later this year. Anthony is on the board of the Old Vic Theatre. He regularly contributes to a wide variety of national newspapers and magazines on subjects ranging from politics to education and currently has a travel column in The Telegraph. He has been a patron to East Anglia Children’s Hospices and the anti-bullying charity, Kidscape, since 2008.